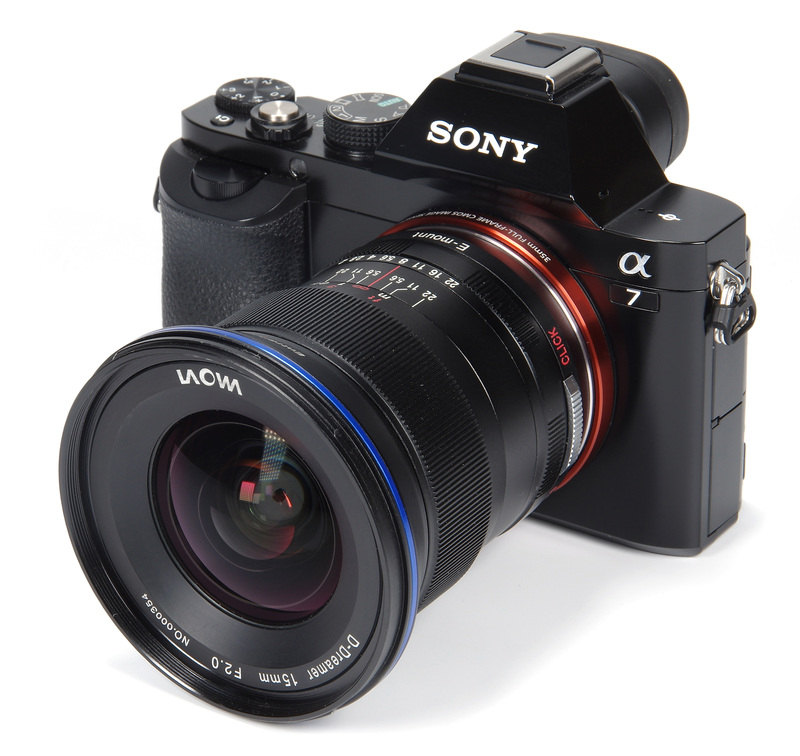 John Riley reviews this manual focus 15mm f/2 ultra-wide-angle lens for Sony FE mount cameras. Laowa continues to release new, exciting lens designs, this time offering an ultra-wide 15mm lens for Sony full frame mirrorless cameras, but with the added bonus of a staggeringly fast f/2 aperture. Combined with close focusing down to one quarter life size, new possibilities are opened up for creative ultra-wide photography. We take a close look at how the lens performs in practice, using the Sony Alpha 7 camera body. The front element is relatively small, certainly compared with the traditional 15mm f/3.5 lenses for manual focus SLRs, first introduced in the early 1970s. This means that standard 72mm filters can be used, although slim ones would seem a suitable precaution against vignetting. Laowa use a special “Frog Eye Coating” to repel dirt, grease and water from the front glass of the lens. Surrounding the filter thread is a bayonet fitting for the provided petal shaped lenshood. The lenshood is well made and slips easily and smoothly into the bayonet, but unfortunately has no click stop to hold it in place. This means it can rotate out of position and cause vignetting and needs to be watched. The alternative would be to use a small piece of tape to hold it in place, but we should not need to do this on any new lens. Immediately behind the hood bayonet is a red dot that locates the Entrance Pupil position. This is the point around which the lens should be rotated to make wide panoramas. Next up is the wide manual focus ring, and indeed the lens is manual focus only. With such a large amount of depth of field finding a focus position unaided is quite difficult, so employing the various electronic aids available is necessary. On the Alpha 7 used for this review this works very very well, making focusing very easy indeed. The ring itself is well ribbed and affords a good grip. It is also quite smooth in operation, not perhaps in the top league but certainly very usable. Focusing is down to 15cm, giving a useful magnification of 1:4 or 0.25x. A very clear depth of field scale is also provided, a welcome feature with a lens where the hyperfocal distance can be well employed to maximise the areas in focus. The aperture ring has click stops at full values, plus a switch so these can be decoupled, giving a smooth silent operation for video work. Finally, the metal mount is solidly made and the lens couples to the body accurately. There is a small amount of rotational movement after the lens is locked home, but this does not alter the focusing distance so has no bearing on the final image quality. Overall, the 500g optic has the feel of being a solidly made lens, not up to the finish of the more expensive marques, but reliably functional. The 5 year guarantee helps to reassure that the lens will continue to operate well for many years. Optical construction comprises 12 elements in 9 groups, including 3 ED (Extra Low Dispersion) and 2 Aspherical components. The diaphragm consists of 7 blades. 15mm lenses are very wide and they do need some care in use, but as time has gone by our eyes have become much more used to the extremes of focal length. The boundaries of what is seen as normal have broadened, just as the cost of some more exotic lenses has become more affordable. 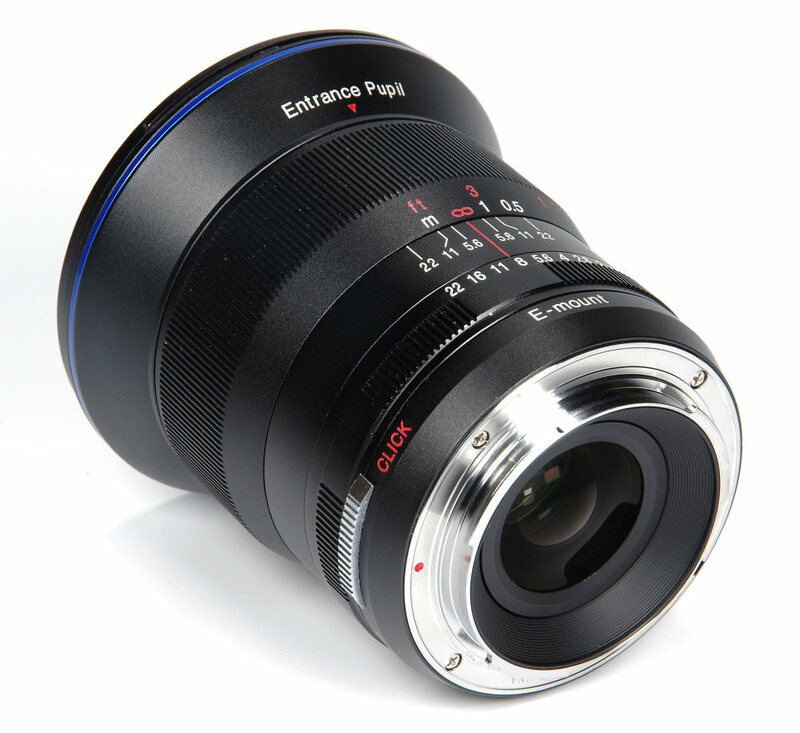 This 15mm has many potential advantages, the low distortion, close focusing and very bright aperture opening up many possibilities. It then all hinges on how it performs. Looking at central sharpness results are simply excellent from f/2 right the way through to f/16. Even f/22, where diffraction would be expected to bite, is very good. This is a fantastic result and bodes well for sharpness at longer, more usual distances than a flat test chart. Edge sharpness is also excellent from f/2 to f/16, remaining very good at f/22. The actual figures are very close to the values for central sharpness, showing an amazing evenness across the frame. 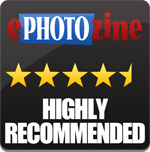 For this review, the lens was tested on a Sony Alpha 7 using Imatest. CA (Chromatic Aberration) also fares very well. Centrally, values are closely controlled and even at the edges fringing barely exceeds the 1 pixel point. In reality, this is almost invisible in the field and as always if more correction should be needed then software can be used to do so. The ZERO-D designation of the lens suggests zero distortion, but the test result shows -0.93% of barrelling. To be fair, this is a very good result for a 15mm lens and most lenses this wide, especially zooms, are far worse than this one. Software can correct any residual distortion if required, but probably will not be needed most of the time. Flare does not seem to be a problem and is not easy to induce at all. This is probably a good thing as the loose lens hood is something that tempts us not to bother with it. Bokeh is hardly the raison d'etre of the ultra wide lens, but given the f/2 aperture it does have a place for consideration. Happily, the bokeh is smooth and pleasant, something that may well be appreciated when shooting close. 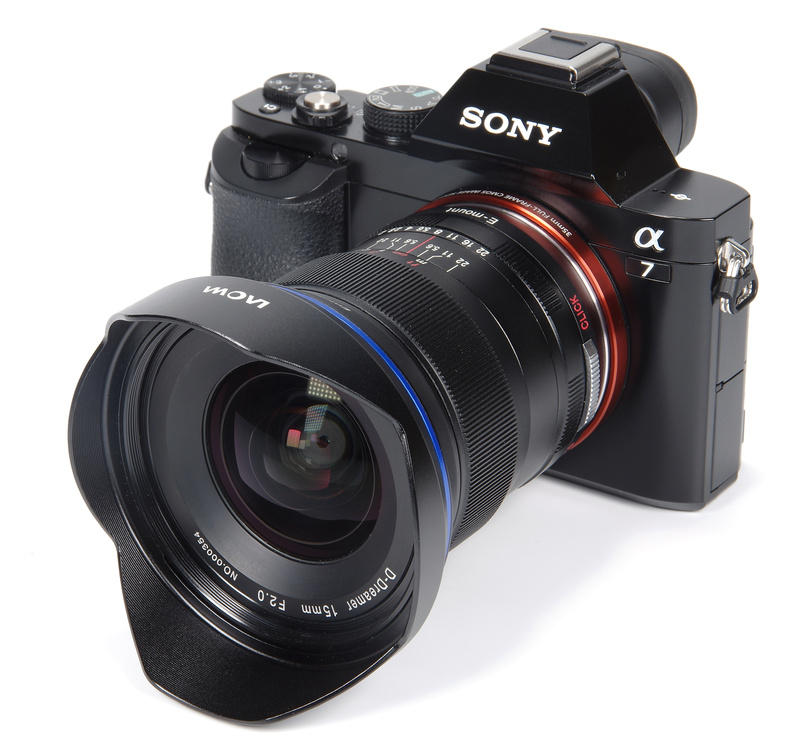 For Sony FE mount there is little choice, but put in perspective with what users of other systems might have to pay then the new Laowa lens looks rather better value than most. For more options have a look at the Top 15 Best Sony E / FE Mount Lenses, or look at the Top 28 Wide-angle Landscape Lenses. A solid manual focus lens, perhaps without the refinement in operation of the top marques, the Laowa 15mm f/2 brings to the table close focusing, quality of results and a unique f/2 aperture. There is huge potential in all of that, plus a price tag that, whilst not insubstantial, bears up well when compared to other available lenses. And that sharpness is exceptional, so Highly Recommended. 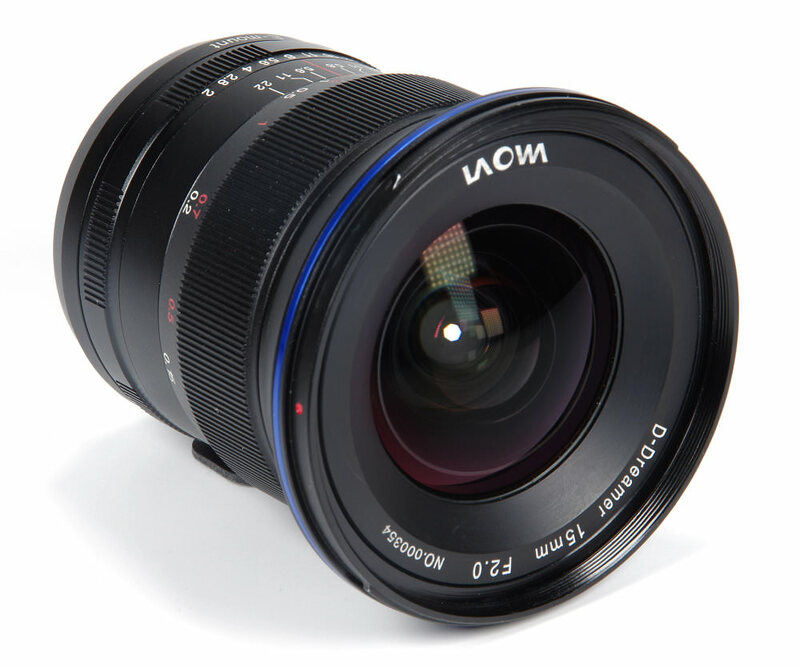 The Laowa 15mm f/2 ZERO-D FE is a critically sharp ultra-wide lens with a fast, bright f/2 aperture. Ooooo ! !....impressive lack of distortion, & sharp with it ! !.....wish I could justify the expense !!. Sharp? Are you looking at the same test pictures as me? The test shots don't look at all impressive exhibiting softness, fringing and some nasty smearing at the corners. The canal shot appears to have nothing sharp at all. To get a proper idea of sharpness you need to download the image and apply your usual sharpening technique to it. All these are unsharpened to enable that. Once put through the usual processing they are sharp, notwithstanding of course a very misty day when the images had to be shot. Hope that helps! To get a proper idea of sharpness you need to download the image and apply your usual sharpening technique to it. All these are unsharpened to enable that. Once put through the usual processing they are sharp, notwithstanding of course a very misty day when the images had to be shot.